Lexington County (pop. 262,391), west of Richland County, is officially part of the Columbia Metropolitan Statistical Area. It’s the state’s sixth-largest county in population. Lake Murray is a reservoir on the Saluda River that was formed by construction of Saluda Dam in 1930. The dam was the world’s largest earthen dam when it was built. The road is closed once a year for walkers. Lexington (pop. 17,870) is the county seat. 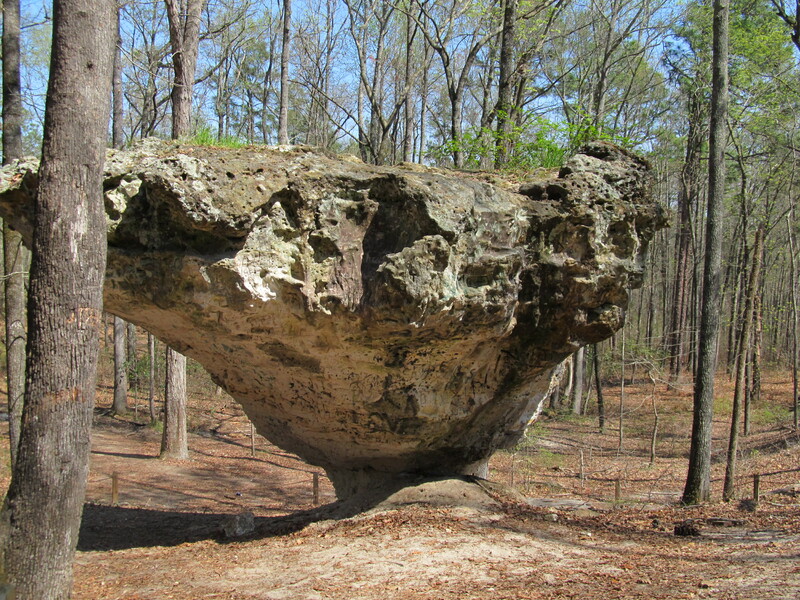 The Peachtree Rock Historic Preserve is near the town of Gaston (pop. 1,645).